I’ve been riding mountain bikes since 1985. My first story ran in MBUK in 1993 —a feature about riding in Majorca, complete with dodgy action selfies, taken by balancing my camera on a nearby rock, while I balanced a trackstand in between some boulders, again. Although happily published, it made me realise I needed to get better at taking photos (and do trips with other people). Mountain bikes are, and have always been a big part of my life. I don’t ride a road bike very often. But to me bikes are bikes. They are amazing things. They are tickets to adventure. They are mobility marvels. They are part of the only transport solution that sort out our cities properly. On reflection – Scott Purchas and the T2. Peak District. Nikon D3s, 24-70 2.8. 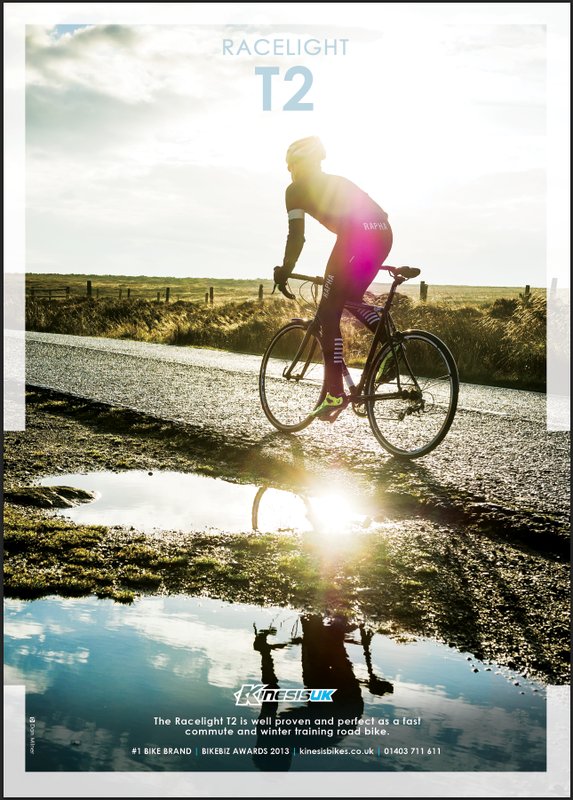 So when I get asked to shoot a road bike session, I have no problem with that, at all. Especially if it’s in one of the most beautiful, and one of my favourite, places of the UK —the Peak District National Park. 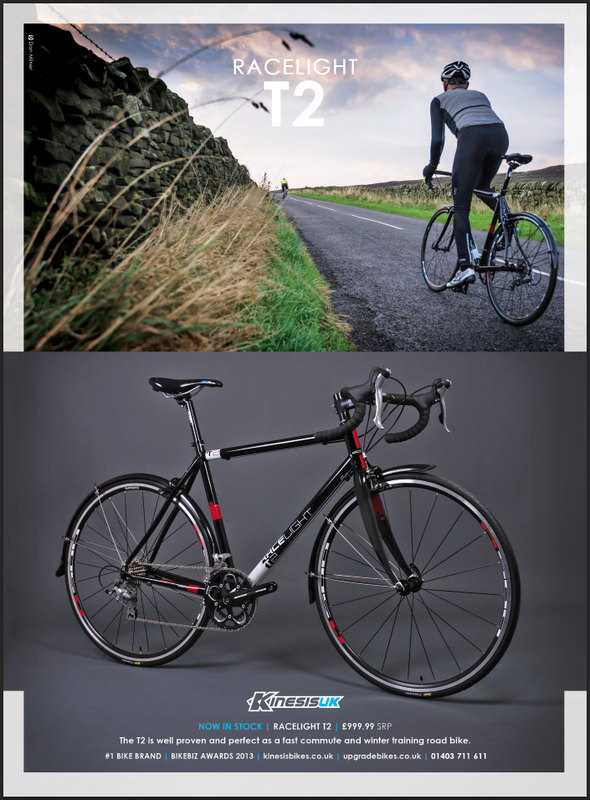 Last month’s shoot for Kinesis UK was all about showing their latest T2 bike as the do-anything machine that today’s everyday rider needs: commuter / winter hack / mile-munching tourer / summer sportif. But mostly winter hack on this photo brief, which is where the Dark Peak in late October comes in. Moody, brooding, up against the elements. Thats the Peak District I’ve always know, from childhood day trips to hike over Kinder Scout, to wet camping and mountain bike weekends riding hardtails with 35mm of elastomer suspension up front. And I’ve got to say, even after all the incredible places in the World I’ve shot, this one place in the middle of the UK is still right up there. I think it always will be, whatever bike I’m shooting. Wet roads, dry stone walls. It was meant to be down for 2 weeks. Three months late my new website is finally up, using a completely new format, look and a fresh set of images. A lot of them. A thousand of a second to shoot, three months to get up online. What was meant to be a simple task -dropping in a decent set of images into a photoshelter template and putting danmilner.com back online- turned out to be quite a lot longer process than I’d anticipated. When I start digging, I seem to have, err… quite a lot of photos that would look great full screen bleed on the smart new site, and narrowing my selection down to a manageable, less bewildering but representative edit was more than could be done in my tea-break. Throw in a few select ‘special projects’ galleries, add a sprinkle of more recent commercial work and still keep time aside to actually go out and shoot, and.. well you get the idea. And then there are the captions. Every single image has a caption of some sort – from simple athlete and/or location details to a little background story to the pic. I guess I need to get quicker at typing. Whatever, it’s up and live and kicking. All you have to do is make a cup of tea, grab a biscuit (hell, make it a packet) and sit back and enjoy it.